The Dickinson Museum Center located on Museum Drive is planning an art exhibit featuring BAA artists from February 1 to 28, 2019. The exhibit will include artworks from a variety of mediums such as oil, watercolor, pastel, pencil, clay, as well as mixed mediums. Many of your favorite BAA artists will be represented during this exhibit. Museum hours are Monday to Saturday 9am to 5pm. 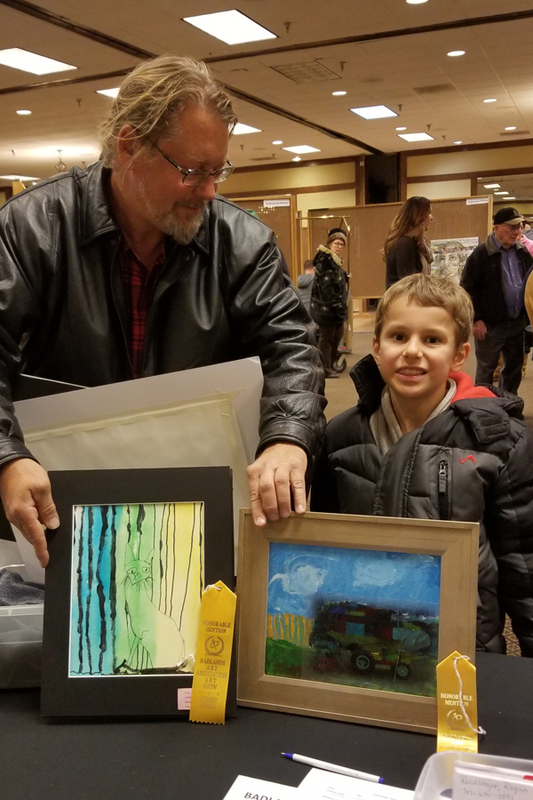 The Dickinson Museum Center along with BAA will also be hosting Minot’s Taube Museum traveling children’s art show from March 1 – 31, 2019. Art teachers, this would be a wonderful field trip to put on your school calendar. 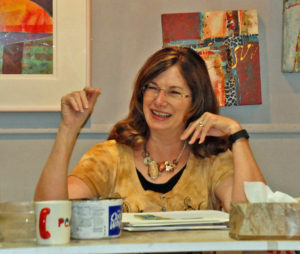 Jennifer Stone will bring her painting and teaching skills to our summer workshop June 20 – 22, 2019. 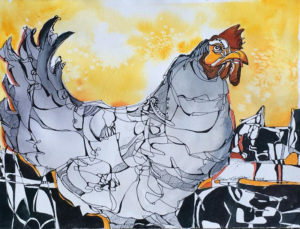 The workshop topic will be Watercolor Purs and Negative Space in a 3-day format. 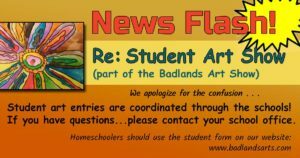 The 48th Annual Badlands Art Show was held November 9 – 11, 2018. Ramada Grand Dakota Lodge, Dickinson, North Dakota. The judge for this years’ show was Ali Hein who is a Professor of Art at Bismarck State College. The Ramada Grand Dakota Ballroom will again be the site for the 47th Annual BAA Fall Show, November 10-12, 2017. 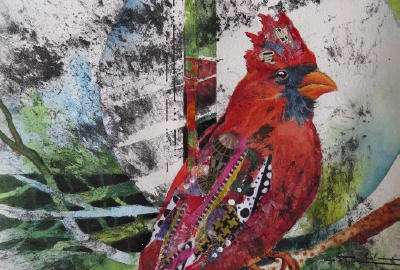 The Badlands Arts Association is celebrating its 47th Annual Art Show. The three-day regional fine art show features many different artworks including clay pottery, oil paintings, water colors, pencil sketches, and photography. There are three divisions to the show: amateur and professional. Student entries are coordinated through local schools. The call for entries and entry forms have been mailed. If you want to be on our mailing list, please join our organization for early notice of our events. Electronic Entry download 47th Annual BAA Show 2017_Call for Entries. 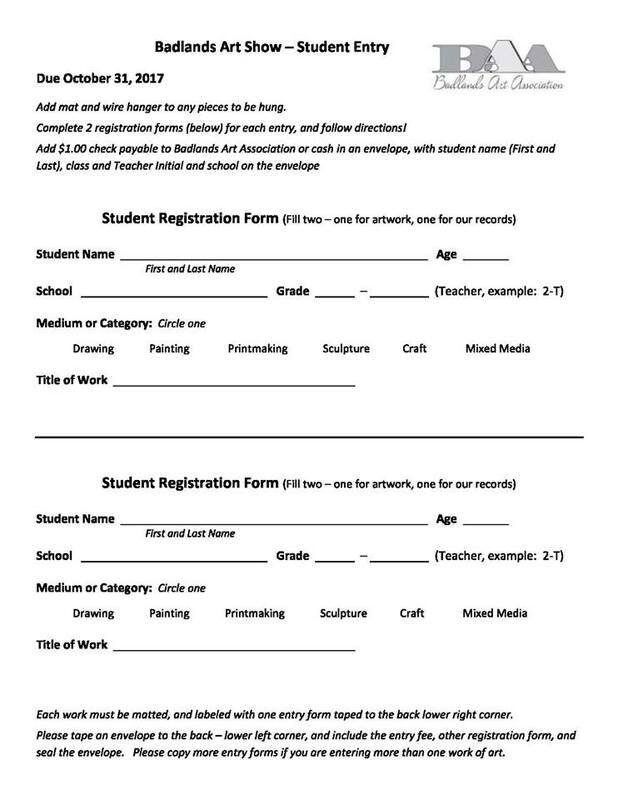 Student Entries are available through art teachers at area schools. The deadline for student entries remains October 31st. The deadline for ADULT entries is October 16. 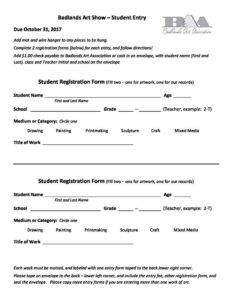 Homeschoolers, you can downloaded the form here . 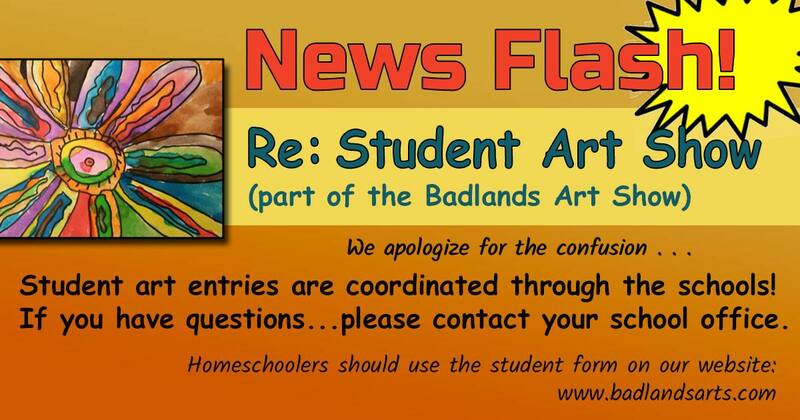 The Badlands Art Association is a group of western North Dakota artists. We offer area artists of all abilities the opportunity to showcase their work. The BAA Art Show invites the public a venue to see the wide range of art being created in our area.